Throughout the month of May, PBS and Independent Lens will be broadcasting stories that reflect the diversity of the Asian American experience in celebration of Asian Pacific American Heritage Month. May is Asian Pacific American Heritage Month! Throughout the month of May, PBS and Independent Lens will be broadcasting stories that reflect the diversity of the Asian American experience in celebration of Asian Pacific American Heritage Month. Check out these CAAM produced documentaries coming soon to your local public television station. A MOMENT IN TIME is a one-hour documentary about the experience of the Chinese in America through the films they loved — from Cantonese opera to Westerns. Movies crystallized the feelings of immigrants and their children. Cultural tensions and poverty have always combined to make immigrant stories dramatic. This is a journey to one of the most beautiful yet dangerous places on Earth. Two American women, one Muslim and the other Hindu, sneak cameras into Kashmir — a place where different faiths have spawned an ongoing war between India and Pakistan. Their mission: find out what makes their peers choose their homeland over their own lives. As pressures rise, emotions run high and their friendship is tested. Welcome to Versailles, New Orleans — home to the densest ethnic Vietnamese population outside of Vietnam. For more than 30 years, its residents lived a quiet existence on the edge of New Orleans. 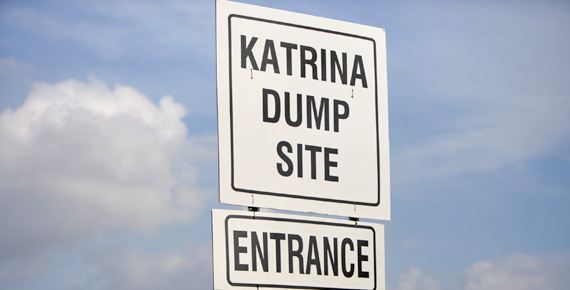 But then came Hurricane Katrina, the immense garbage piles and the shocking discovery of a toxic landfill planned in their neighborhood. Watch as they fight back, turning a devastating disaster into a catalyst for change and a chance to build a better future.